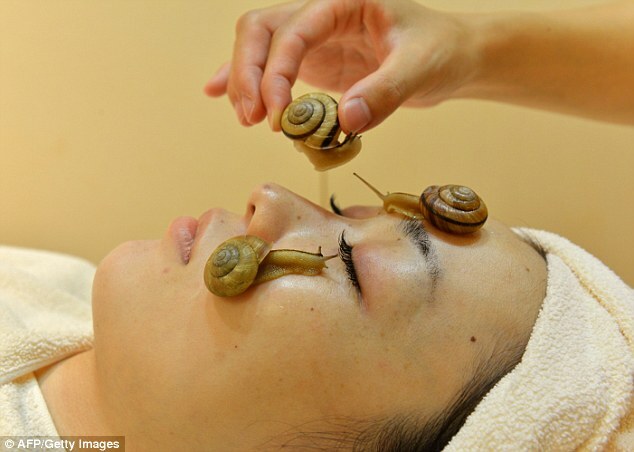 Check out 4 bizarre beauty treatments from around the world. Read on for fun and knowledge! Modern times and the craze to be body beautiful have given the adage ‘beauty lies in the eyes of the beholder’ a new twist. In their quest for the ultimate youth elixir, women (and some men) now feel beauty lies in the eyes of the believer. Humans are willing to go from dangerous, bizarre, sickening and sometimes ridiculous treatments to conform to the societal ideas of beauty. Read on to know the extent to which people can go in their obsession for good looks. 1. 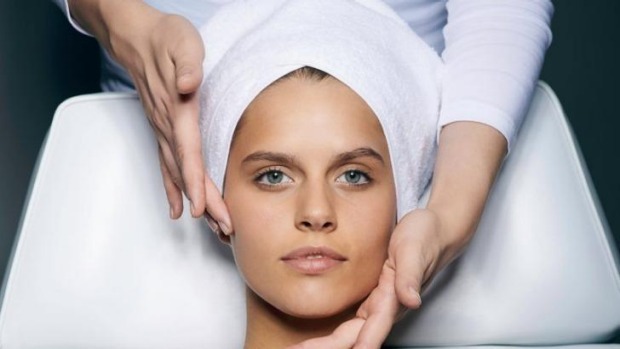 The Nightingale Facial: We may have tried to give it an exotic name, but the main ingredient of this specialized treatment is poop. Bird poop. Nightingale droppings have had their praises sung in Japan by geishas and Kabuki actors for their brightening and skin-reparation abilities, due to the presence of certain enzymes. This is what gave this therapy, followed also by Tom Cruise, the name “geisha facial”. The sterilized and dried bird potty is powdered, mixed with rice bran and water and applied on the face. The rarified droppings are rich in the amino acid guanine that breaks down dead cells and cleanses the skin. The uric acid present in the droppings sloughs away the layers of dead skin as well as naturally bleaches it. 2. 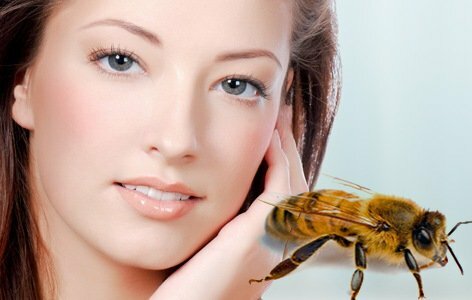 Bee Venom Therapy: Bee venom cream is making a buzz all over the world. Bee venom is believed to have a “botox-like” effect on skin; it interferes with the signals going to the brain preventing muscle contractions. The venom of the bees is harvested in a process wherein a “harmless” mild electric current is run through a pane of glass, inducing the bees to sting. The neurotoxin in the venom is then processed into a cream. Quite expensive, the cream induces a reaction in the skin that causes the body to believe it has been stung or damaged, increasing blood flow, collagen and repairing the area. 3. Snail Slime Cream: Snail slime or mucus apparently creates a layer between the snail and the surface on which it crawls – keeping it moisturized and hydrated. So if it works for them, it must work for us. People are using it all over the world to treat acne scarring, counteracts sun damage and prevents premature skin aging and wrinkles. Beauty aficionados, test your limits and decide how far will you push yourselves in the quest for looking good. 4. Plain Snakes! : At Ada Barak’s spa in Northern Israel, snakes (non-venomous, of course) knead, massage and soothe the knots while they slither over your back, chest, legs, feet, head and even face. The heavier Florida King snakes are used for a stronger pressure while the Corn and Milk snakes are usually used for the face. The masseuse will be present during the entire session to allay any fears that you may have and also to gently nudge the snakes in a particular direction from time to time.